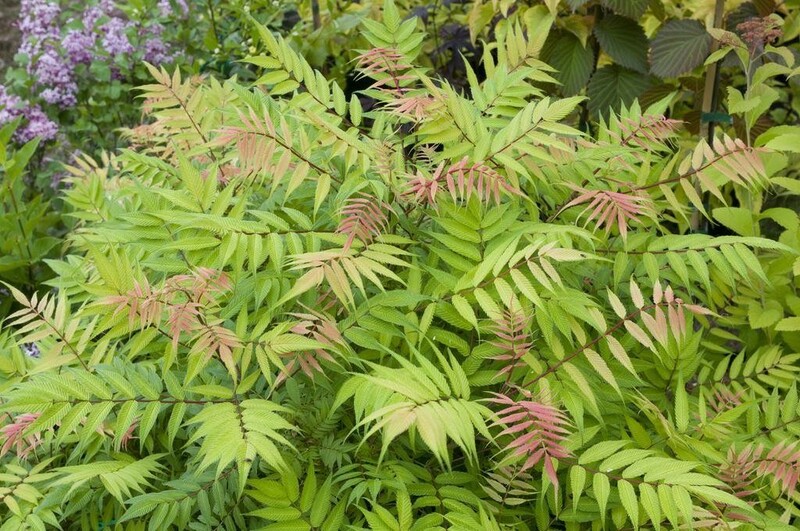 A new and unusual, compact hardy shrub with bronze coloured young pointed leaves of frond-like appearance and fingers of white flowers. Equally happy in small groups, alone in a border or in a pot on the patio. 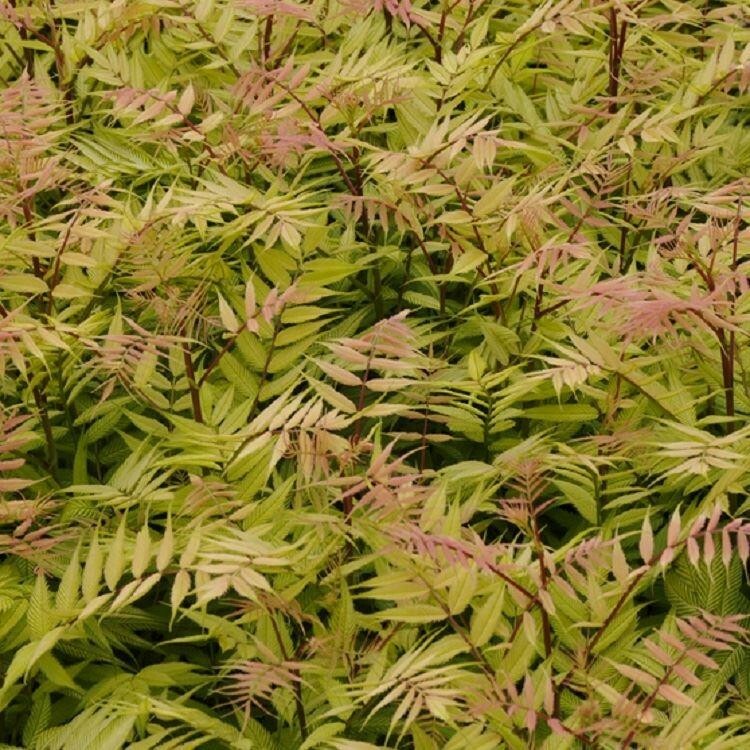 Reaches just 1 metre tall, creating nice foliage structure. Supplied in approx 3-5 litre containers.